There are many special events, festivals and fundraisers, both big and small, held throughout parks and neighborhoods in the Chicagoland area. 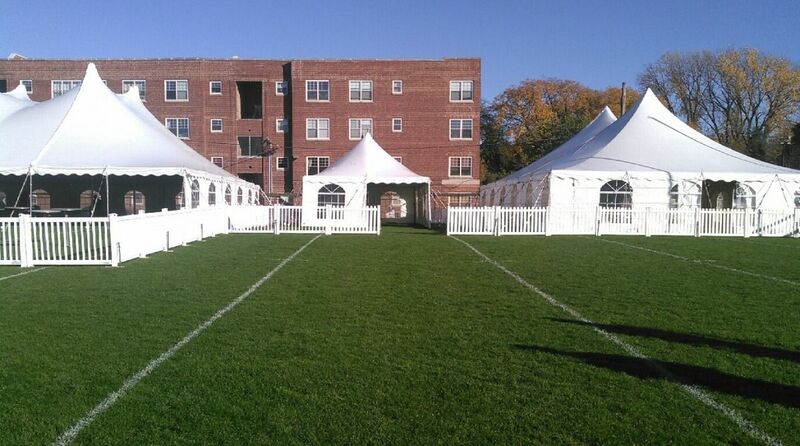 In addition to tents, tables and chairs these events may need crowd control. Various crowd control equipment can be used to keep a crowd safe and orderly. 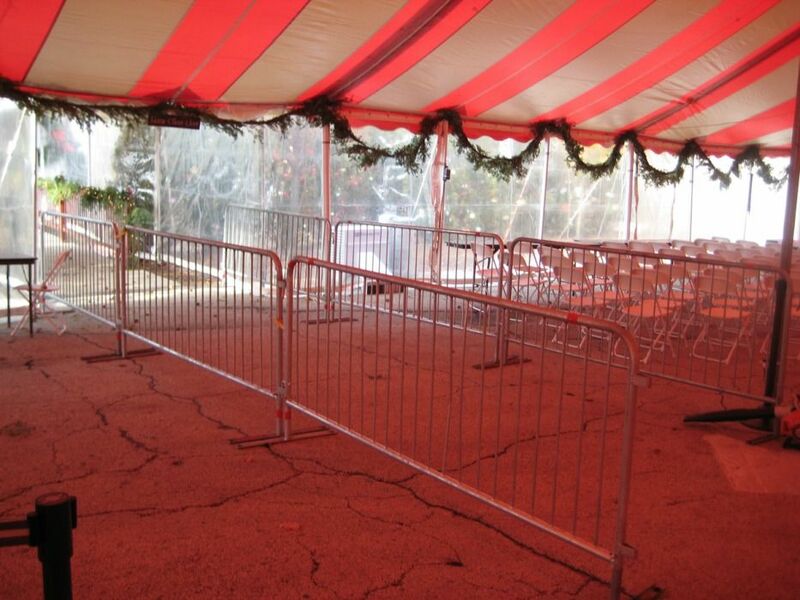 Do you need to rent barricades for your outdoor festival, charity walk or neighborhood street fair? 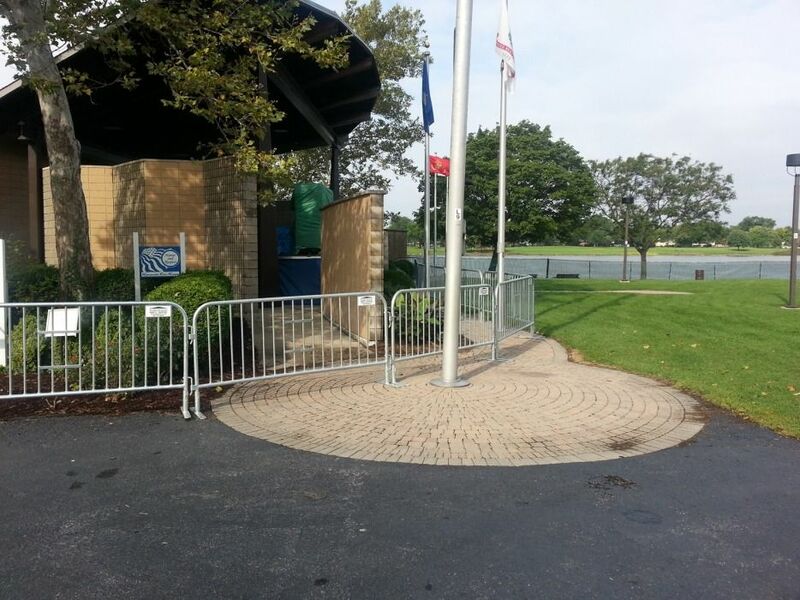 Metal barricades or fencing can provide a barrier to restricted areas or can be used to designate an entrance or direct a crowd. 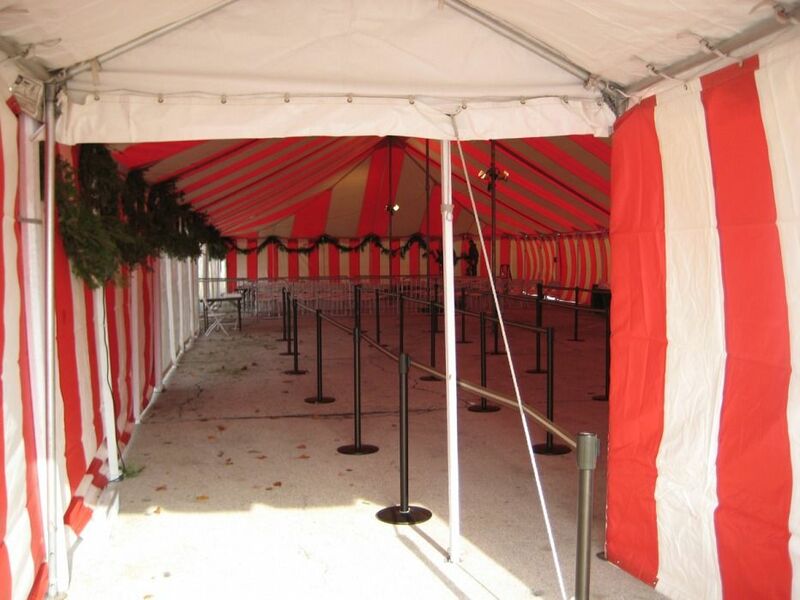 Stanchions can also be used for line management and public guidance in high traffic areas. 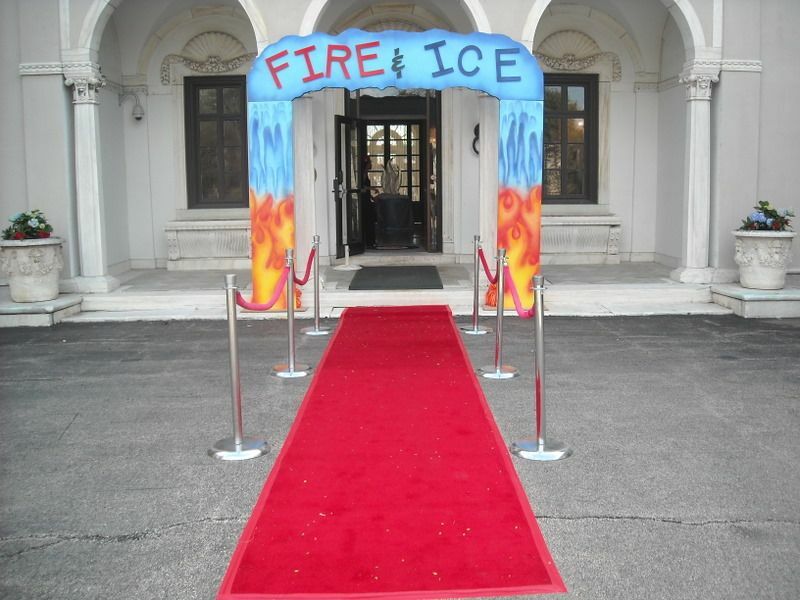 When used with a red carpet, they can create a dramatic entrance to an event.